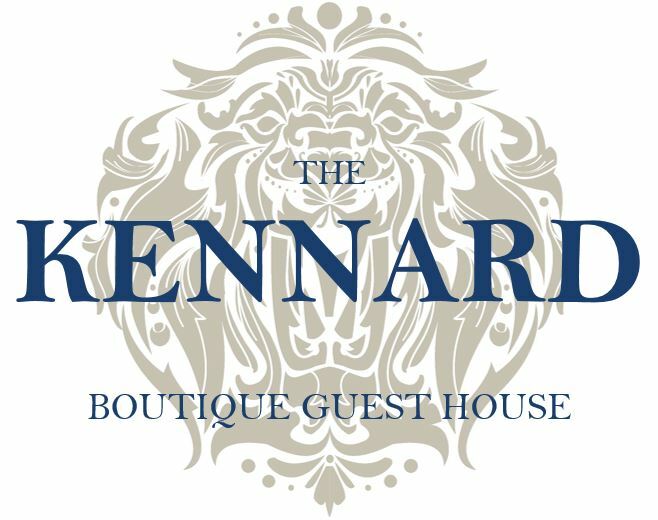 We hope to be able to answer questions you might have about The Kennard here, but if you have any queries please do not hesitate to get in touch via email (reception@kennard.co.uk) or by phone (+44 (0)1225 310472). We provide our guests with parking permits which cover the on-street residential area of Zone 01. This zone includes Henrietta Street, and all the surrounding streets, with the exception of Laura Place. There is a loading bay with a single yellow line in front of The Kennard, where our guests can temporarily park to drop off their luggage and collect a parking permit. The permits are valid 24 hours a day, 7 days a week. The Kennard cannot offer spaces in a private car park. The Kennard is a Grade I listed building, with rooms over fives floor. We do not have a lift, but are more than happy to help with moving luggage to and from rooms. Breakfast is included in all the rates shown on our website. We offer a cold buffet to which guests can help themselves, while their hot breakfast is cooked to order. The largest communal area we have is our Georgian-style garden, which guests are welcome to use at any time, weather permitting. The other spaces are landings: one with our small honesty bar, and the other with a few seats and books. We do not have any function or reception rooms. How far are we from train/bus station? We are a 15 minute walk, or 5 minute taxi ride from the Bus Station and Bath Spa railway station. For more information please see our Access Statement. Do we offer luggage storage? Guests are very welcome to leave their luggage with us both before check-in (2 pm), and after check-out (11 am). Check in is at 2pm. Check out is at 11am. We are happy to consider requests for early check in however these would be subject to room availability.